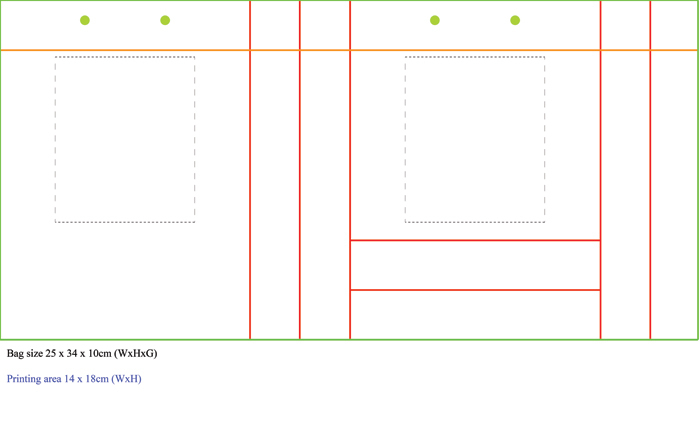 Writing about truly awesome products can make you forget the time not to mention the number of words you’re supposed to write. 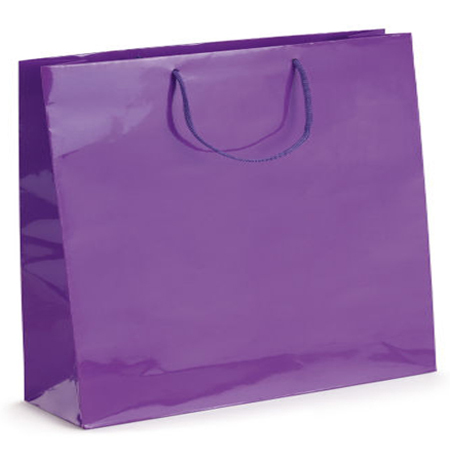 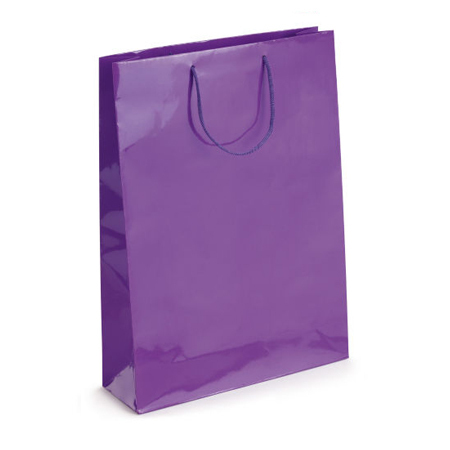 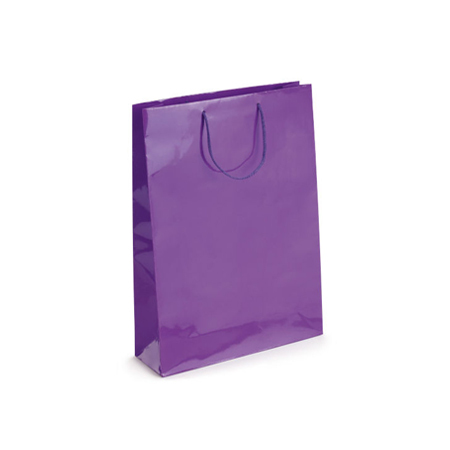 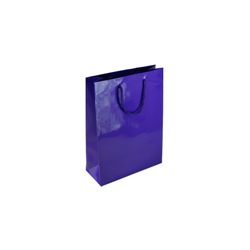 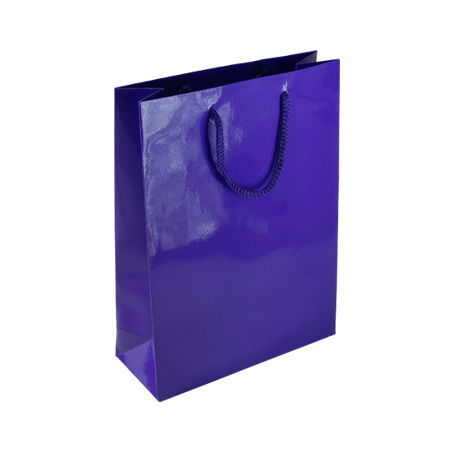 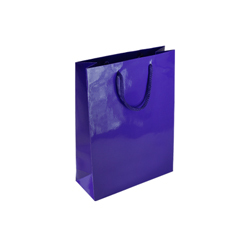 Writing about the medium (purple) gloss laminated rope handle paper bags crafted by Shopping Bags Direct does exactly. Why? 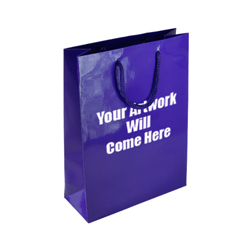 Well there are so many things to write about them starting with what you see. 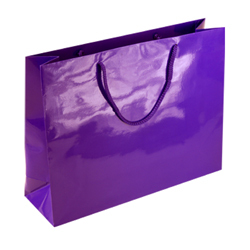 The gloss laminated purple colour is uniquely attractive with its sheer shine. 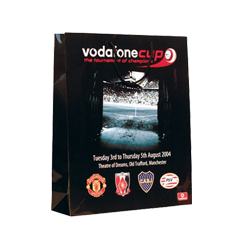 The bespoke printed versions with whatever logo, insignia, company name etc., are totally captivating. You just pick the size paper bag you want and they do the rest. 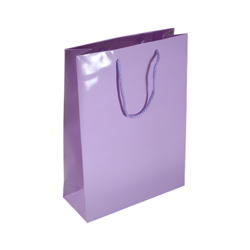 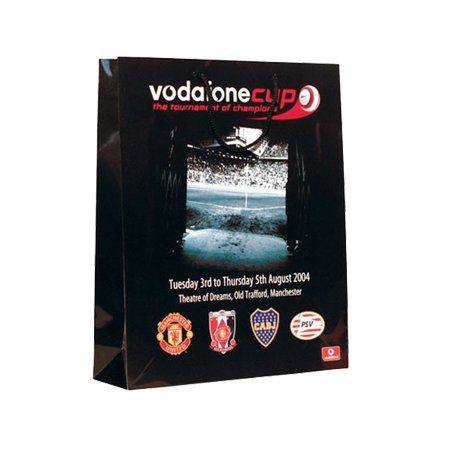 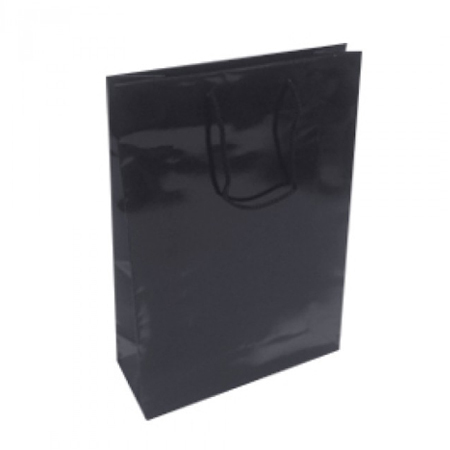 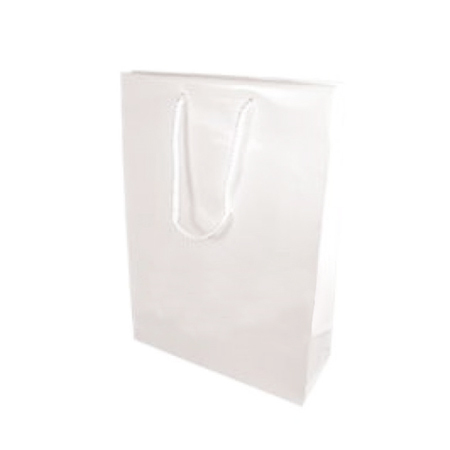 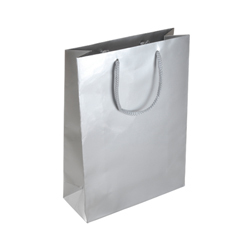 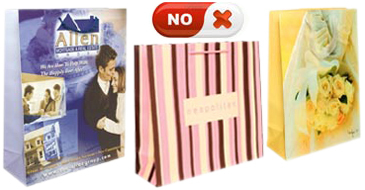 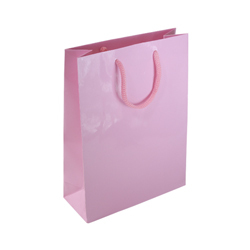 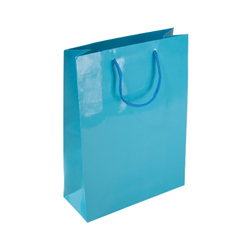 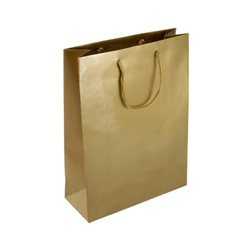 The gloss laminated paper bags are tough and durable. 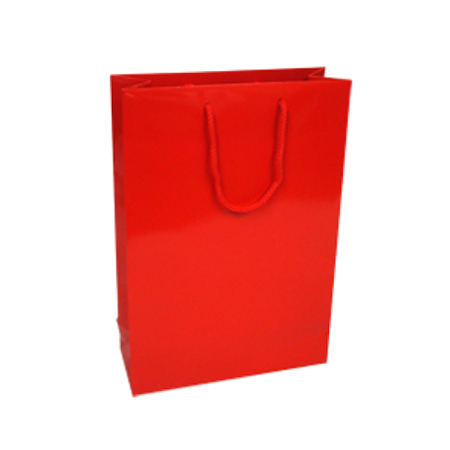 They are reinforced at both ends where weight pressure is the greatest and lamination consolidates the whole body. 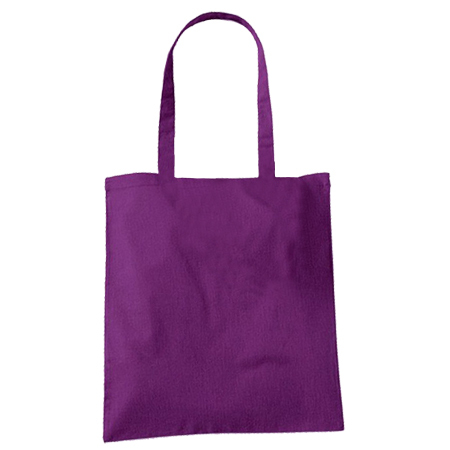 The rope handles add that extra toughness and make carrying a pleasure! 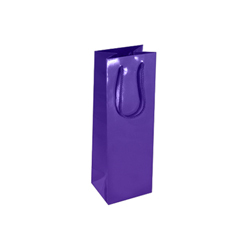 Browse www.shoppingbagsdirect.com or simply ring +44 (0) 207 993 3813 to learn more.